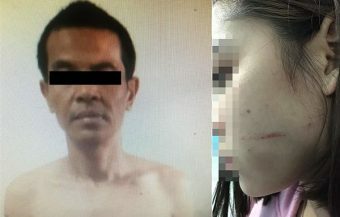 In the aftermath of the Thai King’s intervention via a statement published through the Thai Royal Gazette, it is now clear that he may have headed off a constitutional crisis in the kingdom after the Thai Raksa Chart Party, an offshoot of the former ruling Pheu Thai Party and aligned with ex Premier Thaksin Shinawatra, nominated his older sister, Princess Ubolratana as its sole candidate for Prime Minister for the forthcoming March 24th general election. Before the monarch’s strongly worded intervention on Friday night, many politicians in Thailand were left quite unsure about how to react to the political bombshell, such was the shock felt by the move. 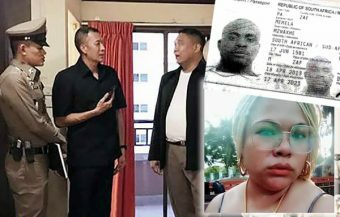 Last Friday in Thailand, many political operators, observers and commentators were left bewildered as smartly dressed representatives of Thailand’s new and growing Thai Raksa Chart Party nominated the eldest child of former King Bhumibol Adulyadej and his consort Queen Sirikit as its candidate for Prime Minister. Princess Ubolratana is the older sister of the current Thai King. 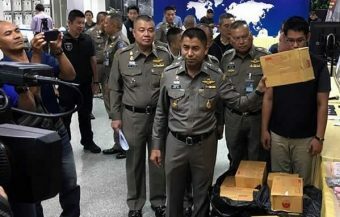 Officials at the Thailand’s Election Commission were presented by Thai Raksa Thai officials on Friday morning with the signed forms showing a photo of the princess and listing as among her addresses, the Royal Palace in Bangkok. The move had huge implications not only for the outcome of the Thai general election, for which campaigning is already underway, but for the status quo and political order in Thailand that has stood for generations. Politicians, many stunned for words and anxious not to fall foul of Thailand’s strict Lèse majesté laws, were left in political limbo for over 12 hours. The intervention came however at 11pm on Friday evening when the new Thai King issued a decisive and strongly worded statement that appears to have put an end to the move which could have turned Thailand’s politics upside down and inside out. 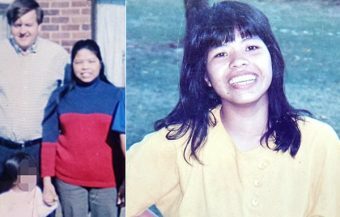 Thailand’s much loved and revered Princess Ubolratana who despite losing her royal status legally in 1972 to marry American Peter Jensen returned to live in Thailand in 2001. The princess is exceptionally active in helping young people and the under privileged. 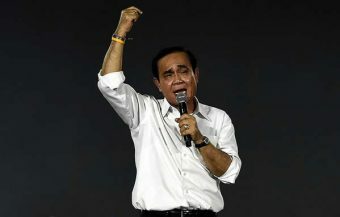 The 67 year old, who was educated in the United States, was nominated on Friday by the Thai Raksa Chart Party as its sole candidate for Prime Minister, a move which appeared to fly in the face of generations of tradition whereby Thailand’s Royal Family members stand aloof from politics. The intervention by her younger brother, Thailand’s King Maha Vajiralongkorn on Friday night appears to have put an end to the candidacy and strongly reaffirmed the strictly non political constitutional position of the monarchy. Thailand had perhaps one of its most dramatic days in politics on Friday and rather ironically, most of the politicians involved were lost for words. 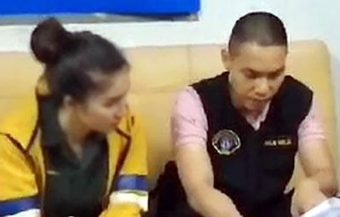 The shock announcement by the Thai Raksa Chart Party that it was nominating the much loved and respected Princess Ubolratana, the elder sister of the current Thai King, to be its sole Prime Ministerial candidate, stunned the political establishment to its core. The impasse was only broken after 11 pm on Friday when a Thai state announcement, in the name of Thailand’s monarch, addressed the day’s development head on and in a decisive manner. The announcement was made formally through Thailand’s Royal Gazette, the official publication of the monarchy. 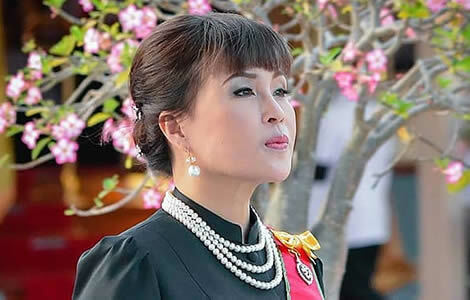 It stated clearly that the much loved princess ‘may not take a political position’ and clarified that the 67 year old Princess Ubolratana was still a member of Thailand’s royal family and the institution of the monarchy. This is despite the fact that in 1972, the then 21 year old princess gave up her royal status to go and live the United States after she married American Peter Ladd Jensen. Indeed, the statement directly addressed this fact and made the position unequivocally clear for all concerned. The royal daughter, the eldest of Thailand’s King Bhumibol Adulyadej’s children, lived in America from 1972 until her return to live in Thailand in 2001 following a 1998 divorce from her husband. During her time in America, she had three children, a son and 2 daughters and was known simply as Julie Jensen. The statement issued last night in Thailand’s Royal Gazette came on a memorable day in Thai politics. 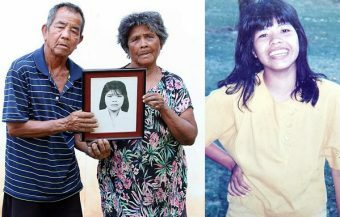 The royal statement acknowledged that the Princess had indeed given up her position in 1972 under Thai law but made it clear that, by tradition, the princess was a member of the institution. Indeed, Princess Ubolratana is a highly respected and revered figure in Thailand who has in the past and continues to play an active part representing the monarchy. 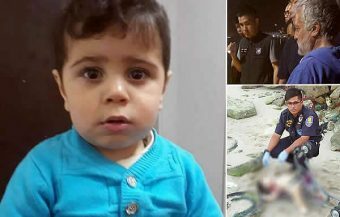 ‘Bringing a high ranking member of the royal family to politics, in whatever manner, is an act in violation of the royal tradition and national culture and highly inappropriate,’ the royal statement emphasized. Friday’s royal announcement also emphasized that all members of the royal family and the monarchy itself, stand above the political arena and must maintain a neutral stance. This also prohibits members of the royal family from playing a political role or occupying political positions. The statement made it clear that this was clearly the position of the Thai constitution and indeed all Thai constitutions. The statement described the Princess as a person who still lives as ‘a member of the Chakri Dynasty’ referring to the family that has been behind the Thai monarchy for 237 years and seen ten Thai kings including the latest who will be coronated in May, King Maha Vajiralongkorn. Any involvement of a member of the royal family in politics went against long established tradition and culture in Thailand. The strongly worded pronouncement made it clear that the candidacy of the Princess for the position of Prime Minister was ‘highly inappropriate’ and has been accepted by all parties. Today, the Princess simply issued a message of thanks to the Thai people thanking them all for their support on Friday. The announcement by the King on the Royal Gazette was followed on Saturday by a statement from the political party that had nominated the princess. The Thai Raksa Chart Party stated that it accepts fully the command of the Thai King. This is thought to obviate the necessity of Thailand’s electoral commission in deliberating on the matter when it confirms all candidates for positions as MPs and Prime Minister on February 15th next. Thailand’s constitution is quite clear that political parties may not involve the Thai monarchy in political campaigning. A statement from the Princess Ubolratana on Saturday came from her Instagram account to her many followers: ‘I would like to thank all my fellow Thais for their love and kindness shown in the past day. 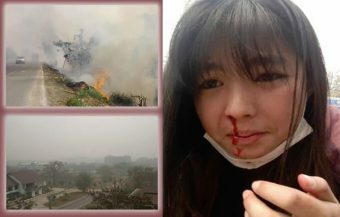 I also would like to thank you for your encouragement and support,’ she said. The Princess herself had only said that she wanted to see Thailand move in the right direction including well being and happiness. ‘I also want to sincerely say that I want to see Thailand move forward, being admired and accepted by the international community. I want to see every Thai enjoys his and her rights and opportunity and to have well-being and happiness,’ she had said. 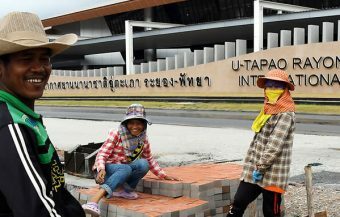 What happened yesterday was probably one of the most dramatic chapters in Thai political history. It also reflects the sharp political divide that has been haunting the country for nearly a decade and a half. It is true to say that yesterday’s development has left Thailand’s establishment and indeed most of the public reeling with shock. 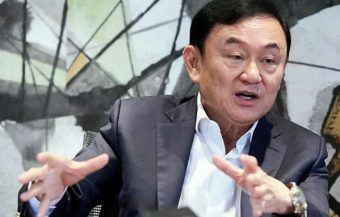 It has also thrown light back on the divide in the country since the ousting of ex premier and dynamo Thaksin Shinawatra in 2006 following an army coup. 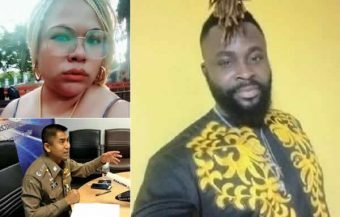 This has led to a red and yellow political factions in Thailand which the new constitution and political establishment still hopes to do away with. To many, yesterday’s move shows the influence that Mr Shinawatra still has in the country. For those who oppose Thaksin, the move shows how dangerous such political machinations can be while for those who appeared to support the move, it was a well intentioned but perhaps ill advised way to end color coded politics in Thailand. 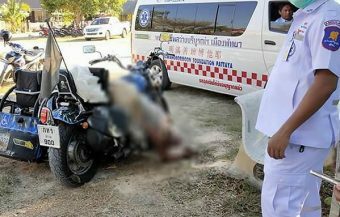 It demonstrates that Mr Thaksin’s supporters equally revere and love Thailand’s monarchy. 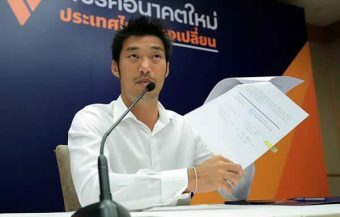 Prior to the the intervention of the Thai Monarchy on Friday night, the People’s Reform Party, a new and staunchly pro junta party yesterday were adamant that the move by Thai Raksa Chart Party was something that the election commission should veto. The party wrote a letter to the election oversight body asking it to suspend the nomination saying that it was a breach of Section 17 of the law governing the election. 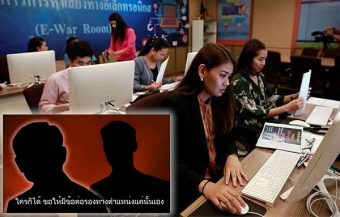 The letter was written by the party’s leader, Paiboon Nititwan, who is now calling for an investigation into the Thai Raksa Chart Party over the affair. 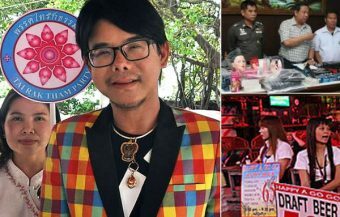 The Thai Raksa Chart Party issued a formal statement on Saturday accepting the position laid down by the King in his extraordinary royal statement last night. It has also suspended campaigning for Princess Ubolratana as Prime Minister. The party pledged full loyalty to the Thai Monarch and the Thai Royal Family. It promised to adhere to any requirements and legal provisions put forward by the election commission as well Thailand’s laws and to abide by long standing traditions of reverence for the monarchy. 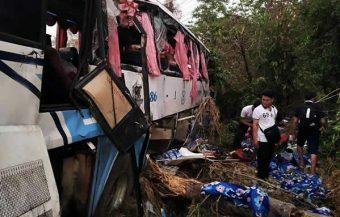 It said it looked forward to helping bring about prosperity and an improvement in Thailand through the democracy process and proper institutions including the Thai King as Head of State. 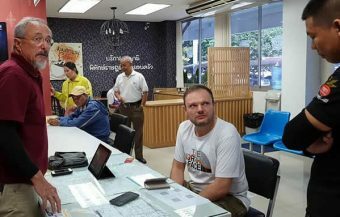 The party also took steps to cancel electioneering and campaigning due to take place in the Chinatown area of Bangkok on Saturday as it dealt with the crisis. Other press report suggests that its normally busy headquarters was very quiet on the day after one of Thailand’s greatest political shocks in generations.